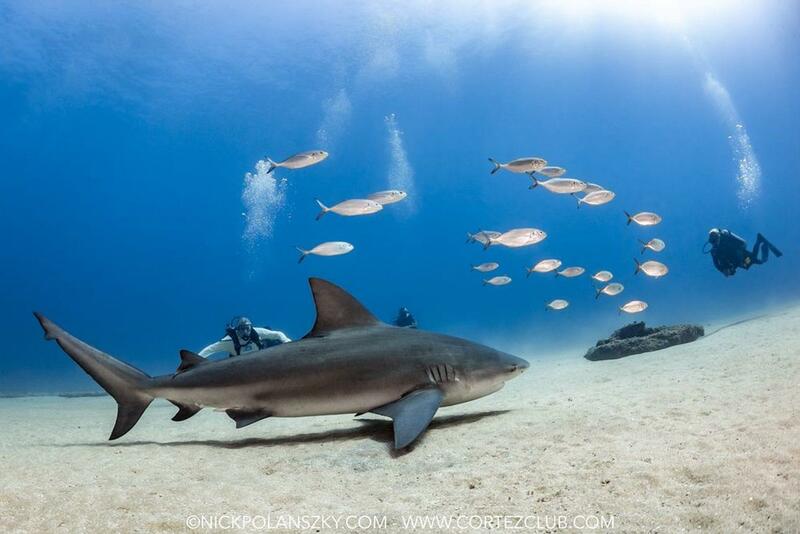 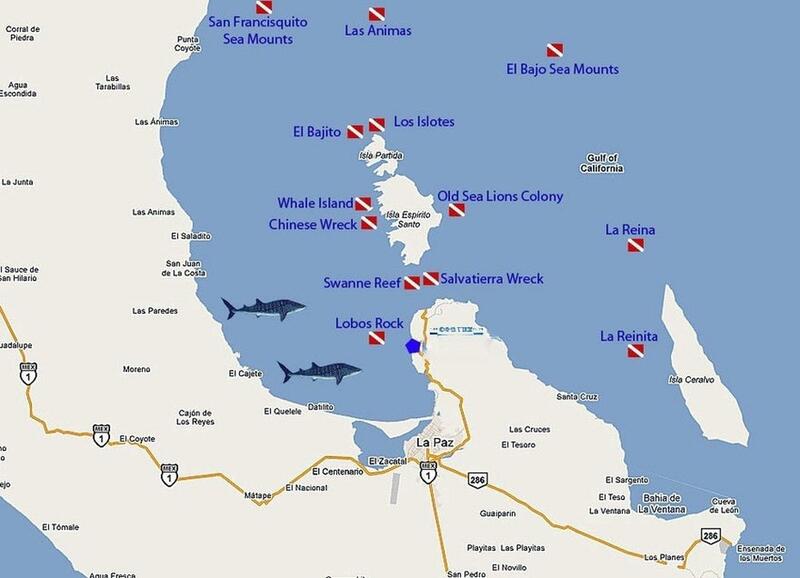 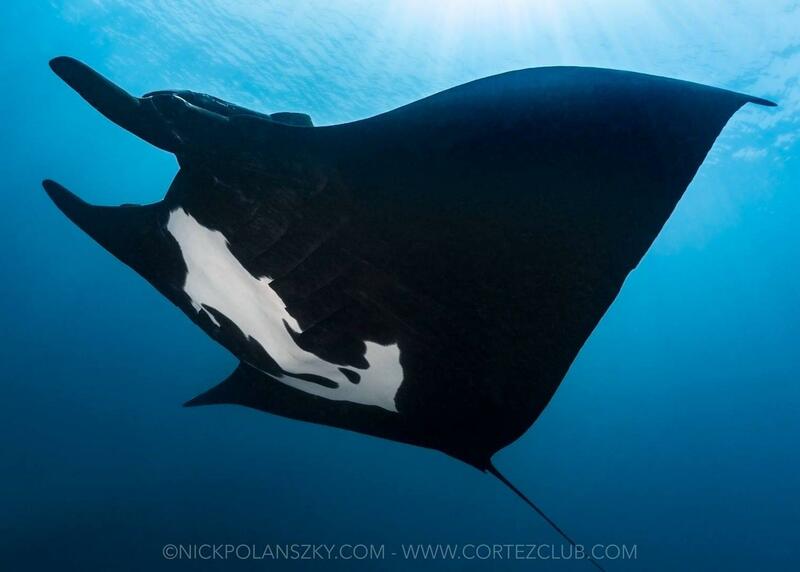 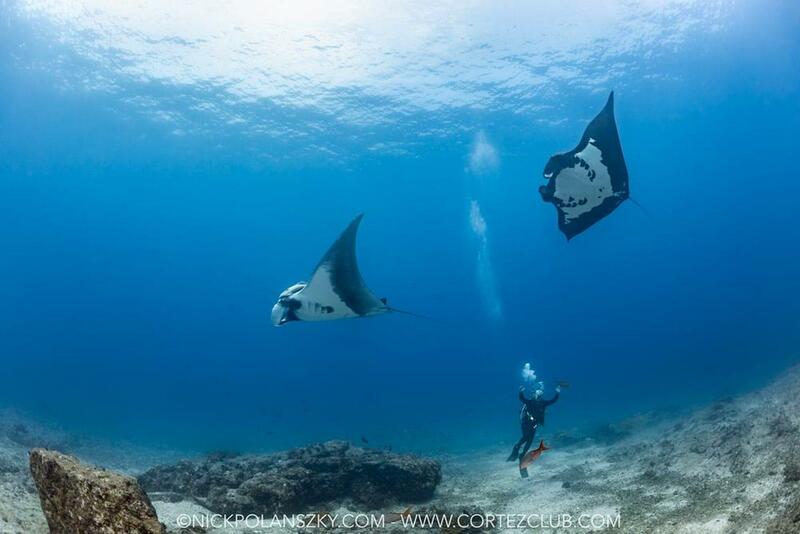 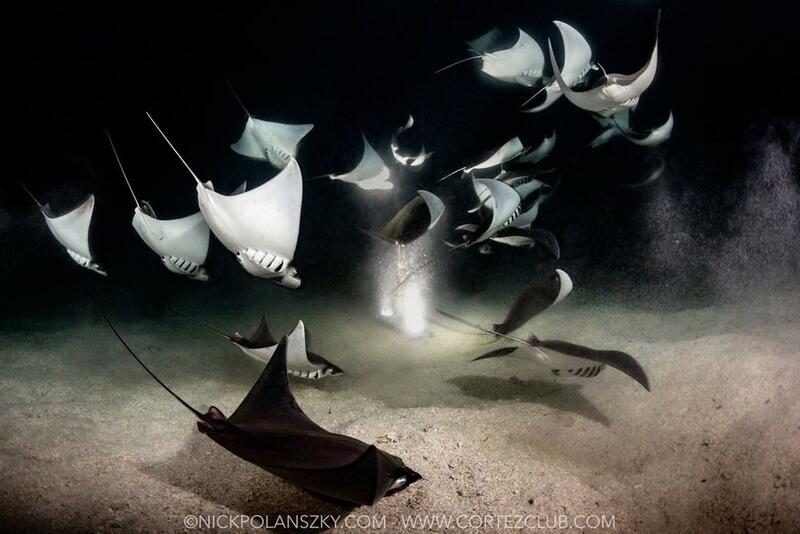 Orcas, whale sharks, dolphins, mobula rays, hammerheads! 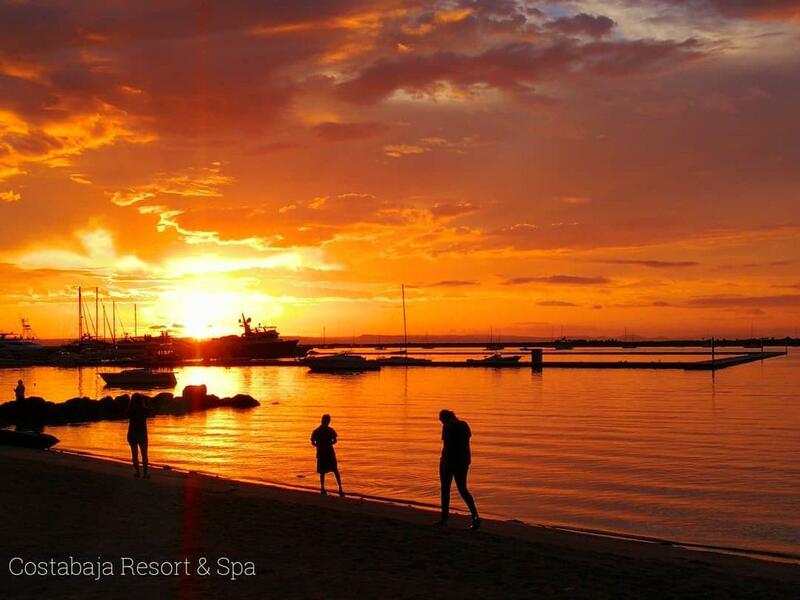 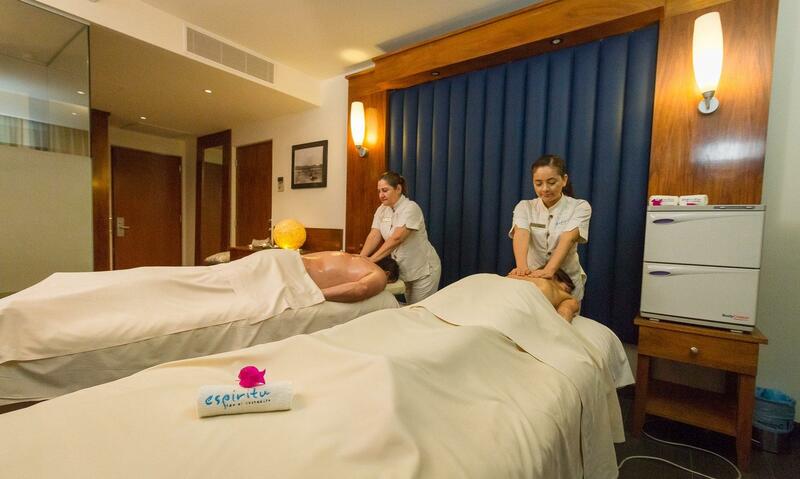 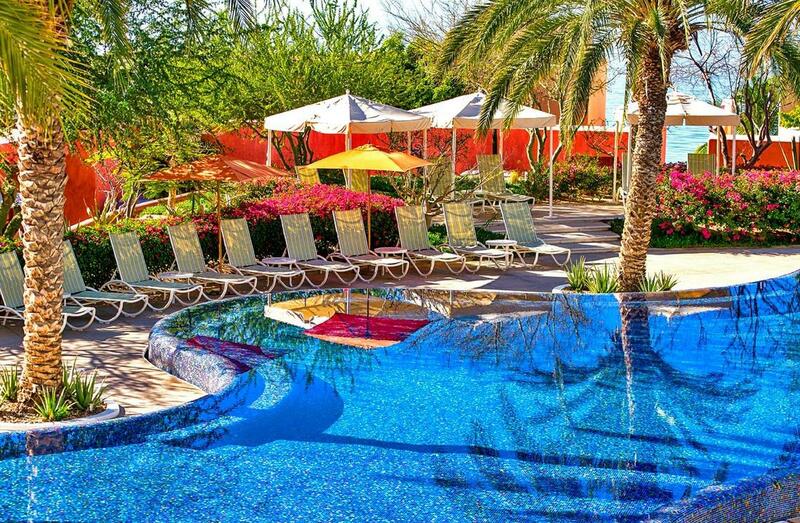 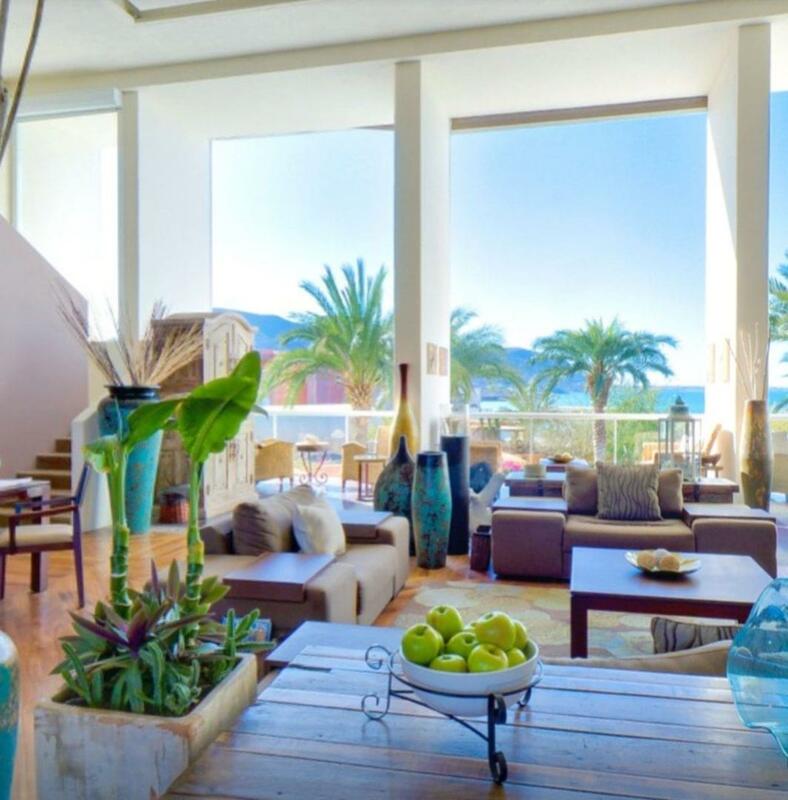 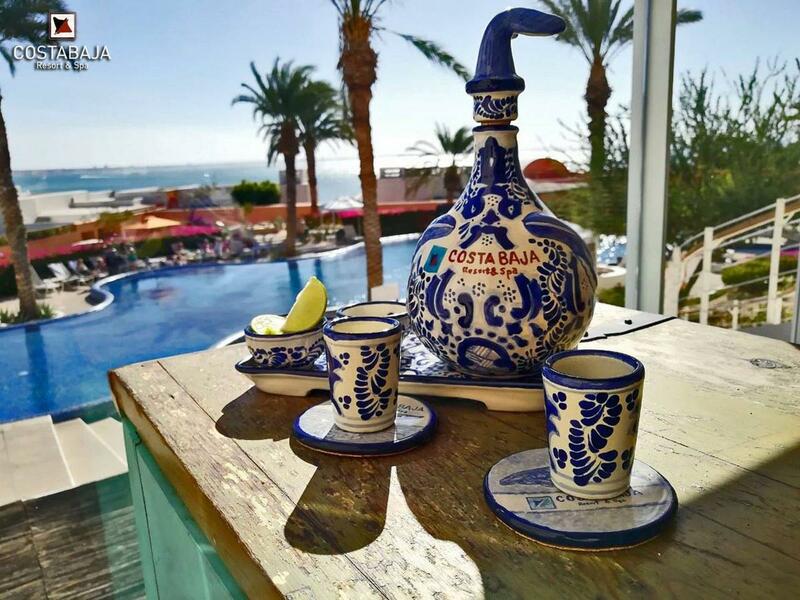 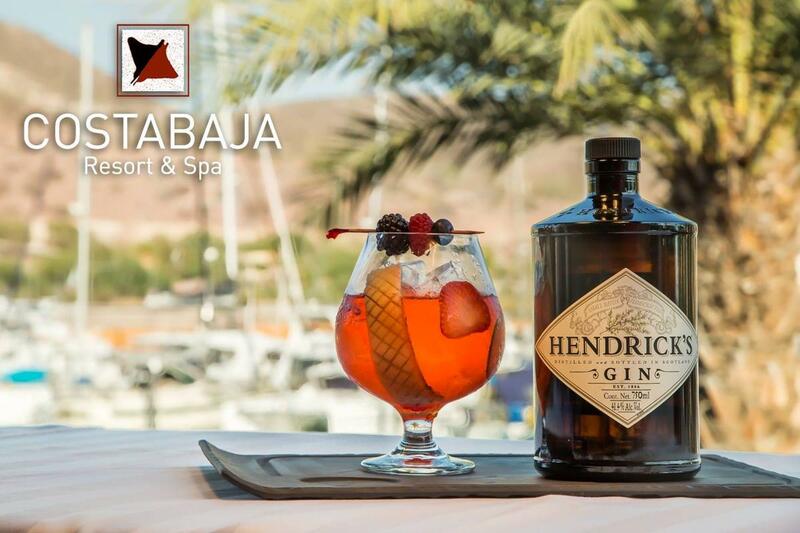 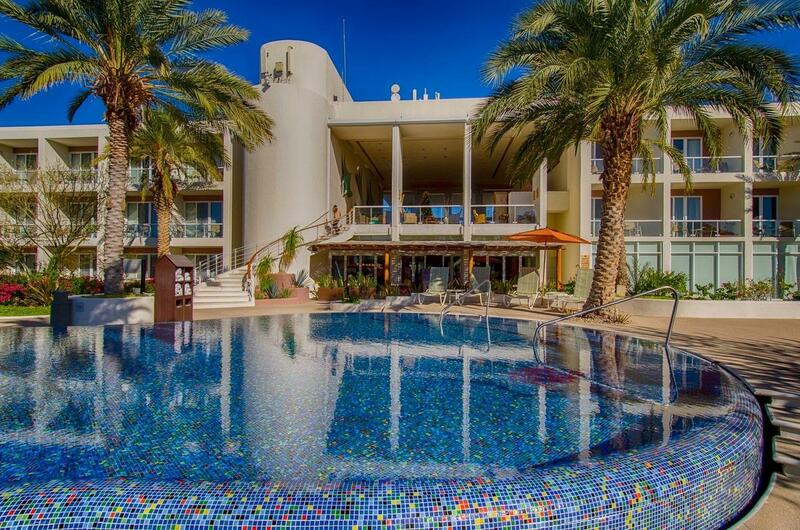 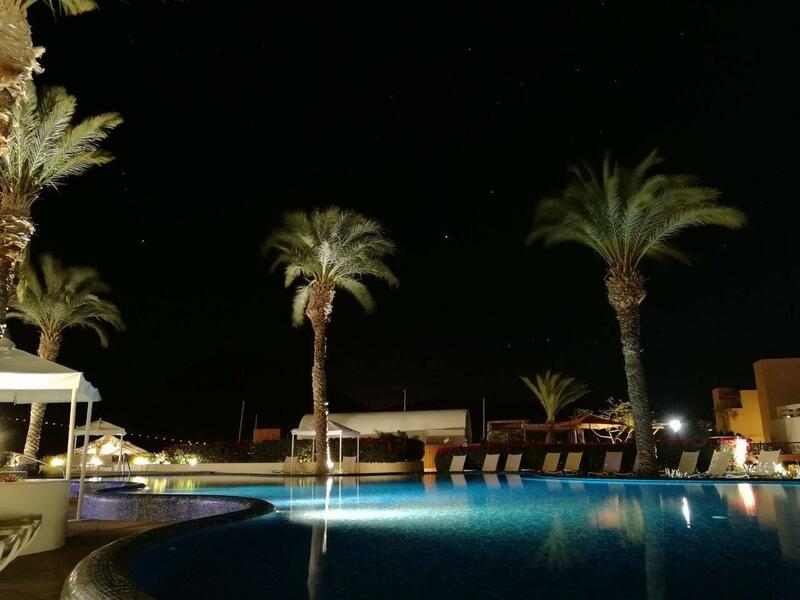 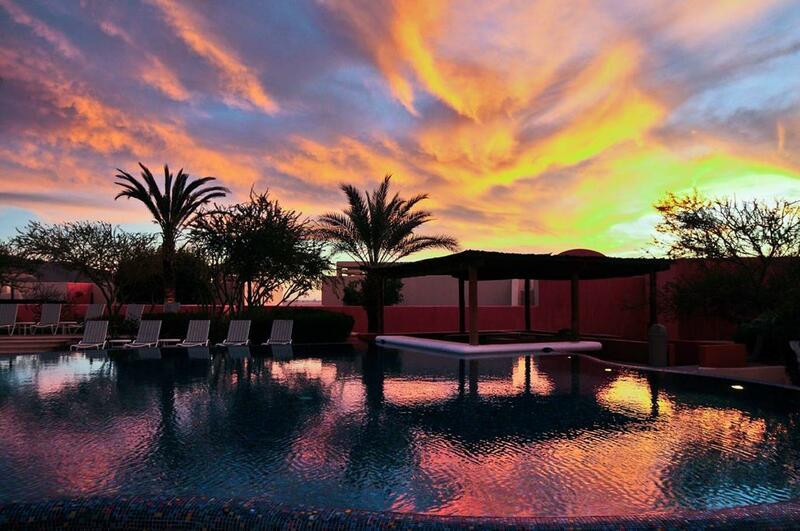 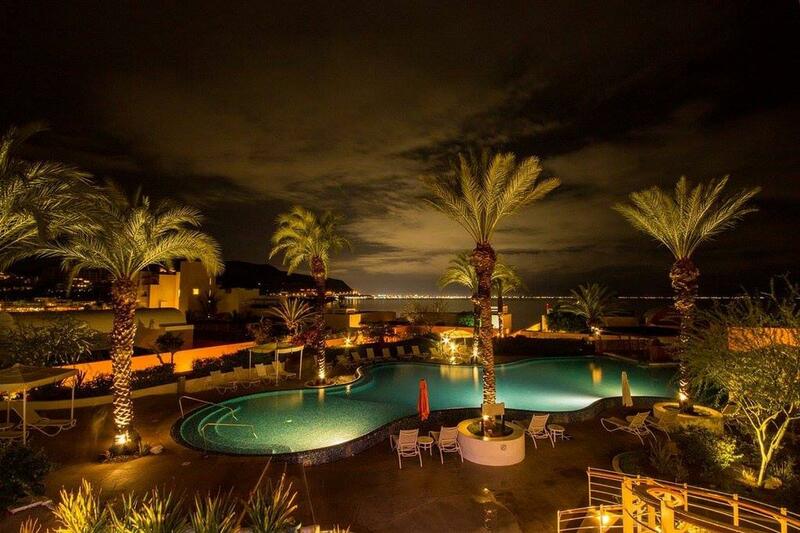 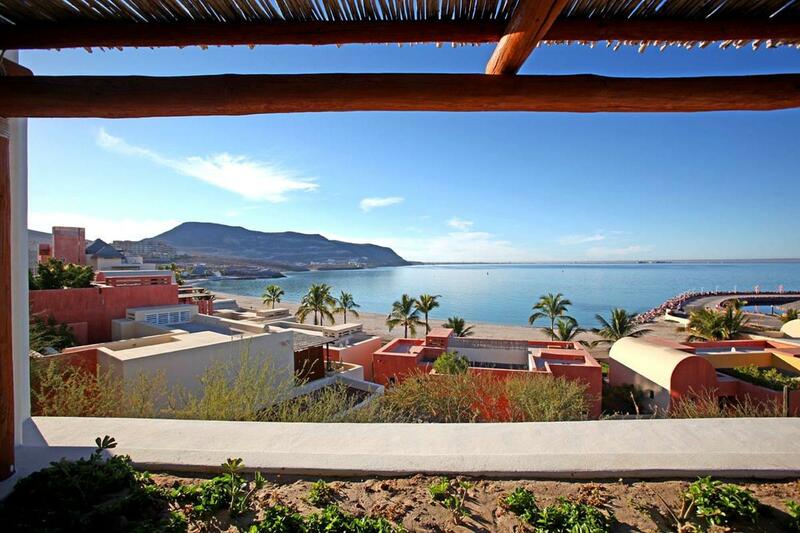 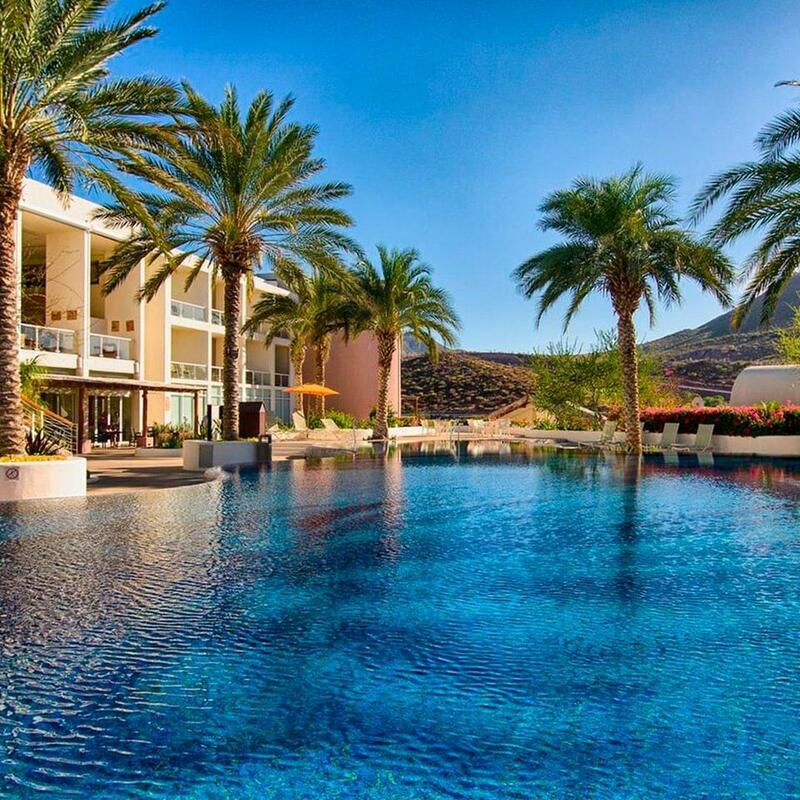 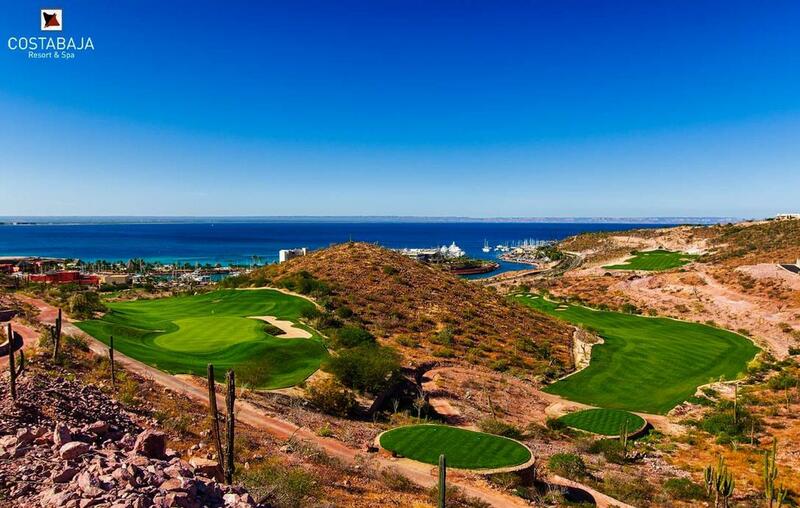 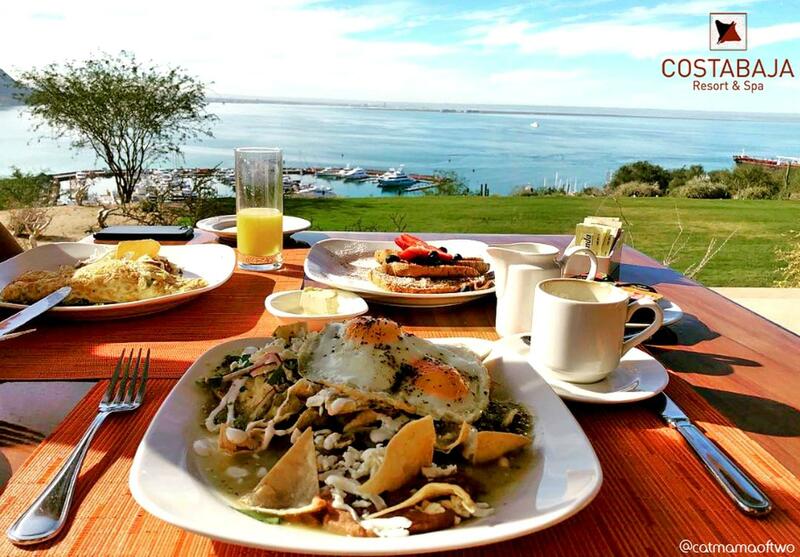 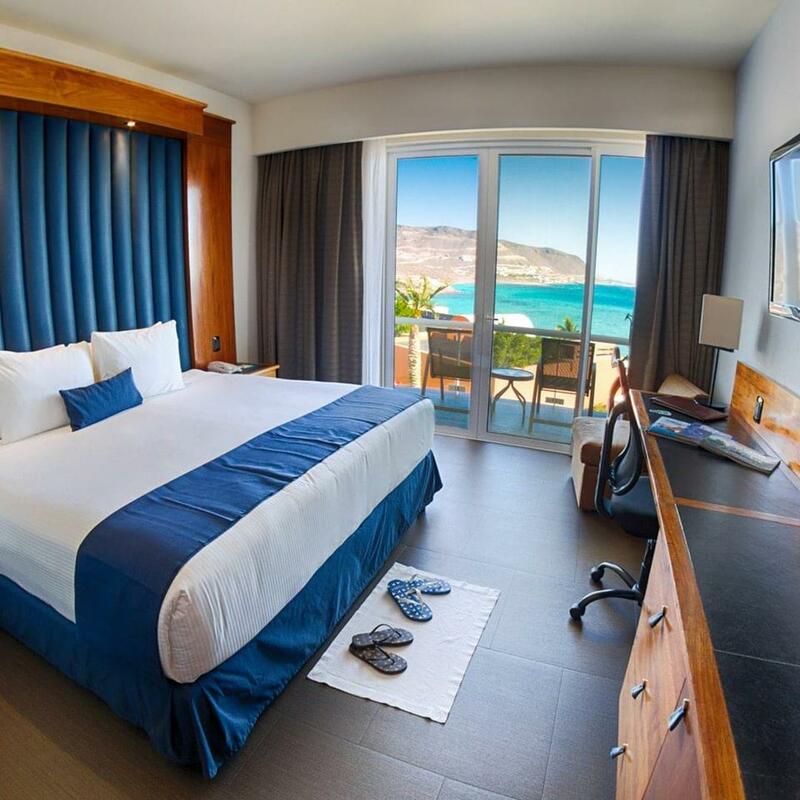 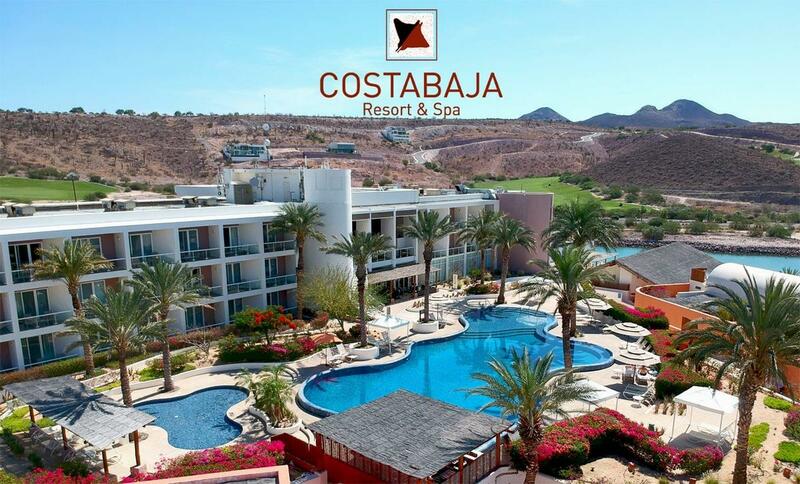 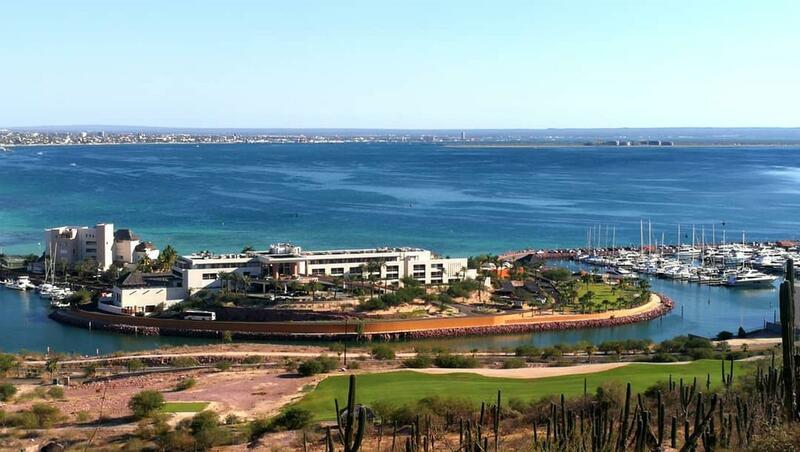 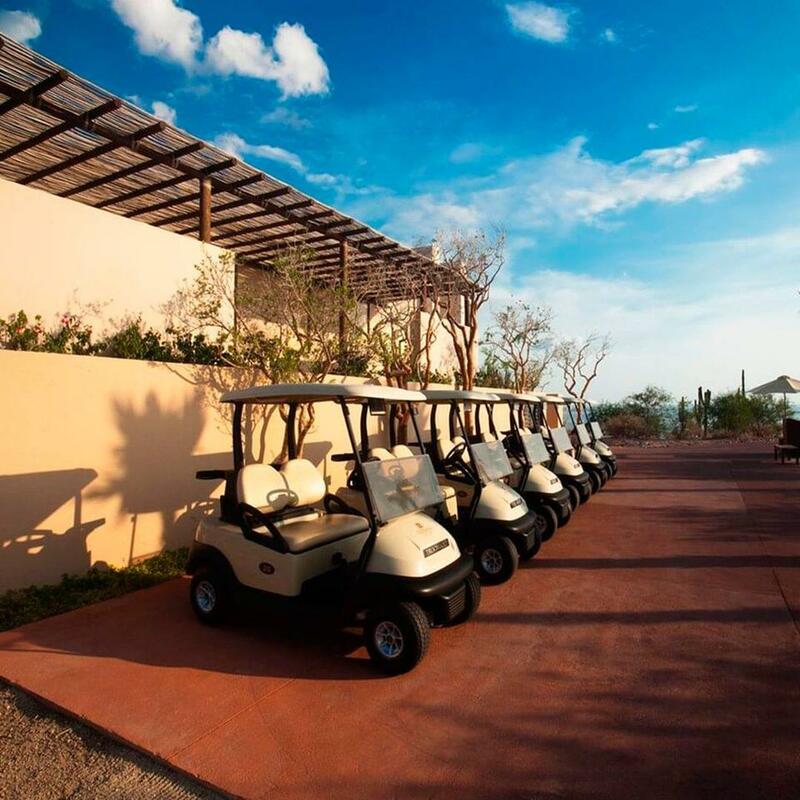 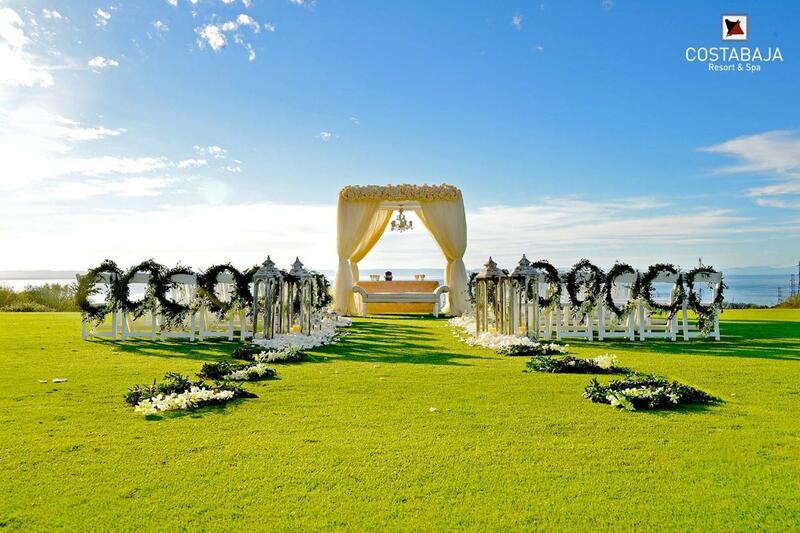 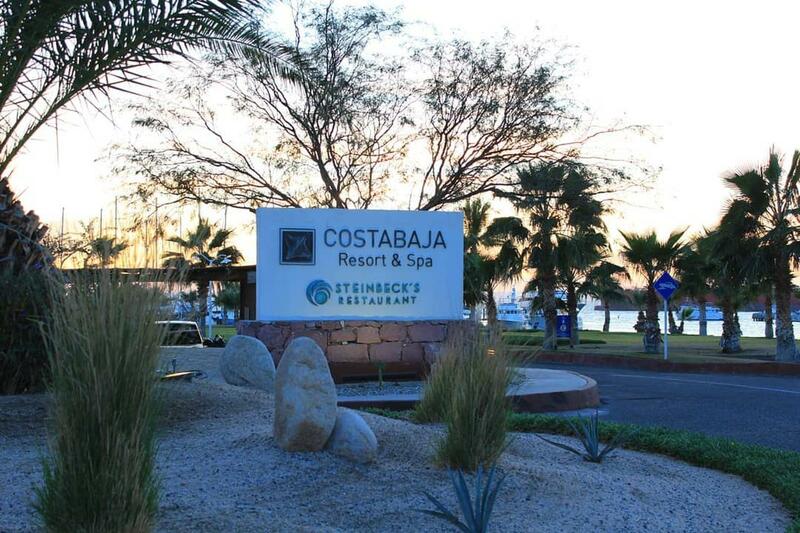 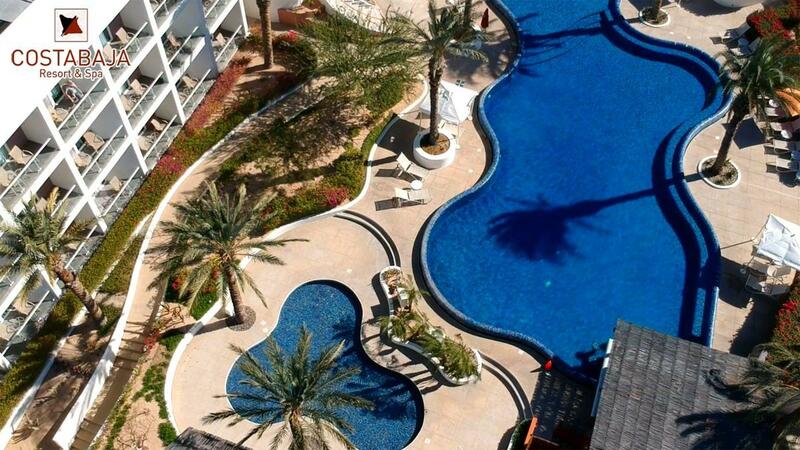 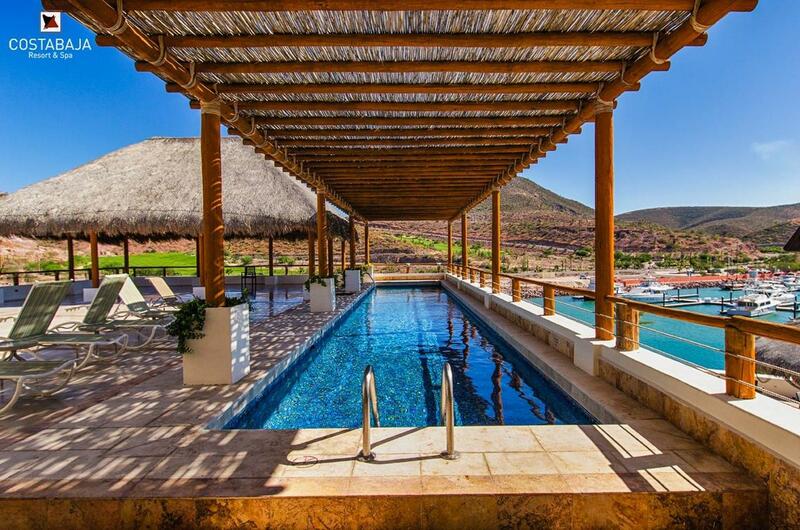 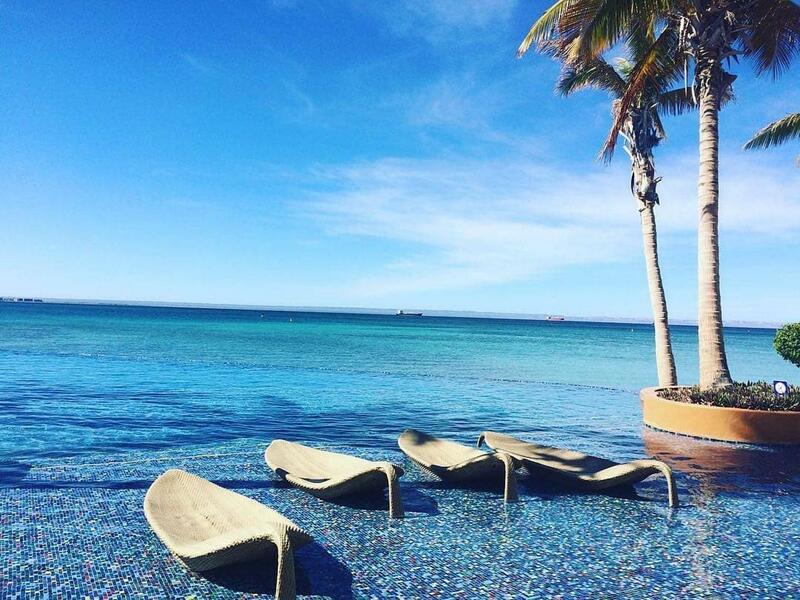 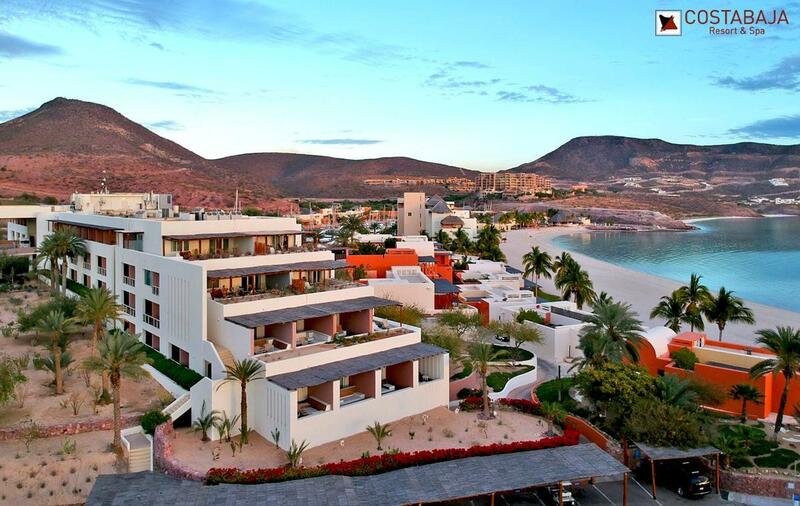 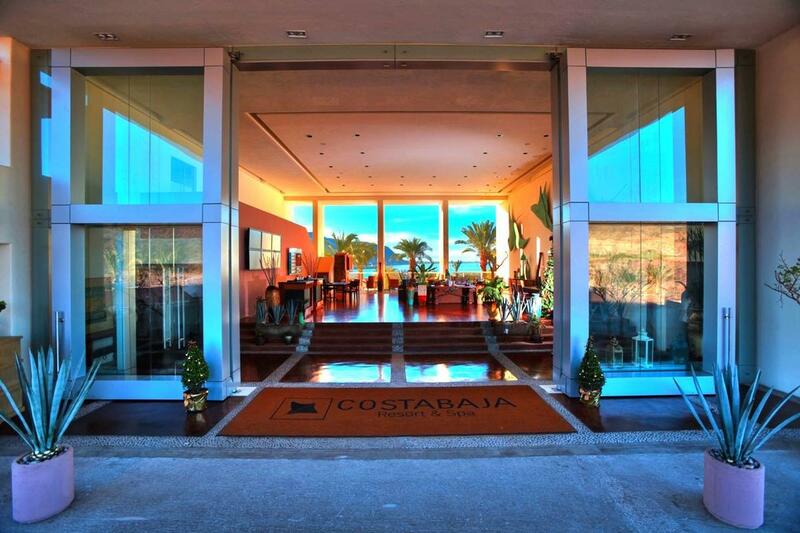 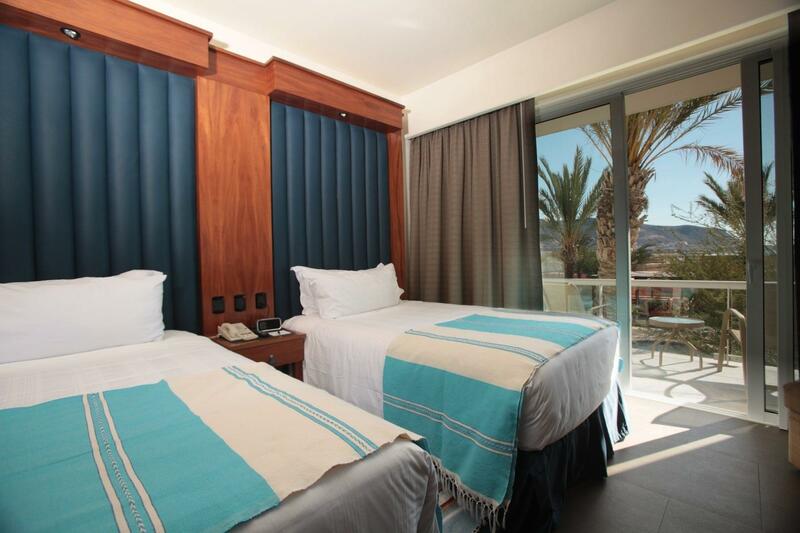 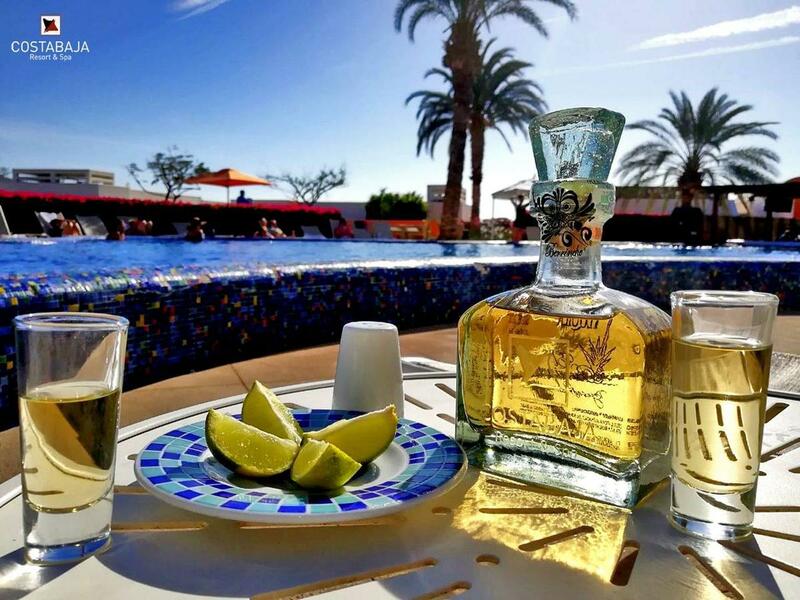 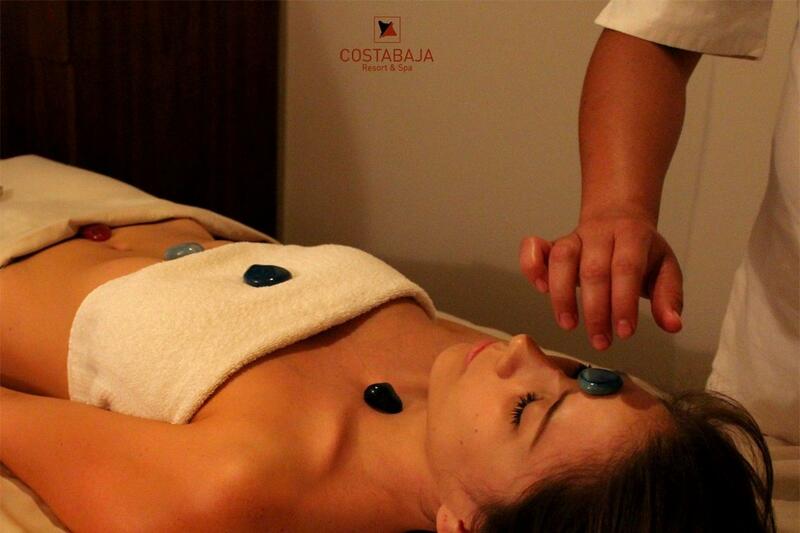 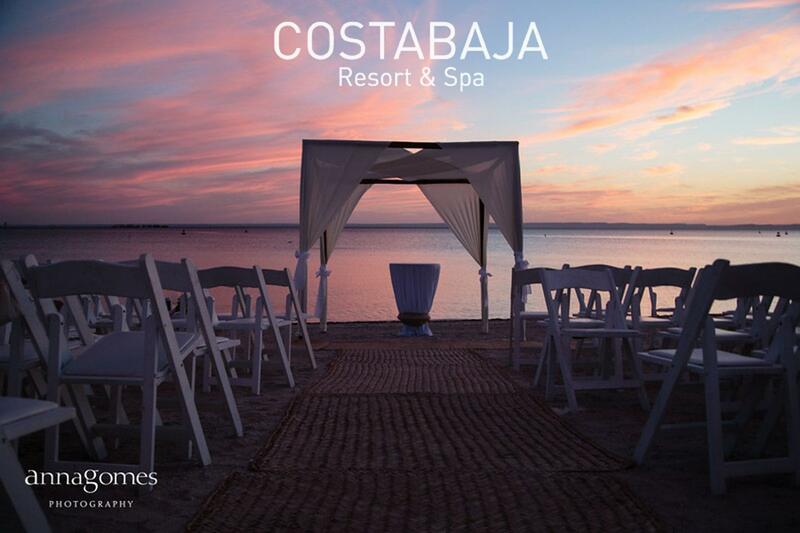 Costa Baja Resort & Spa is the first luxury hotel and spa in La Paz, Baja California. 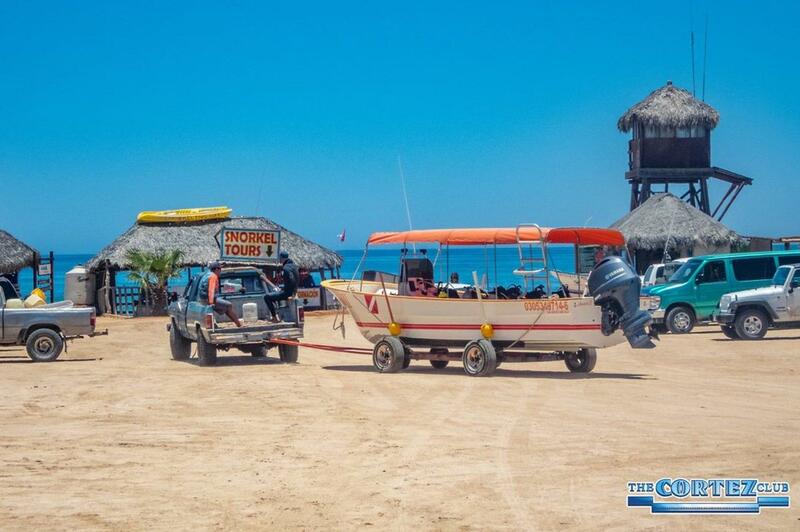 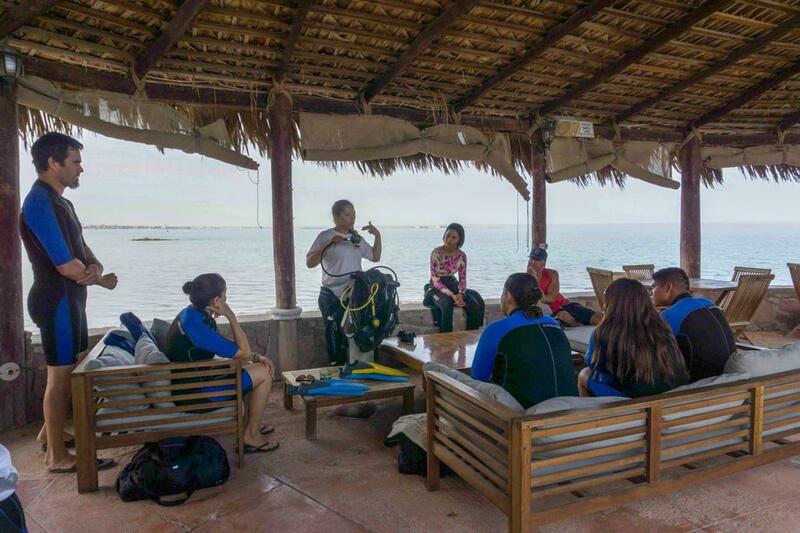 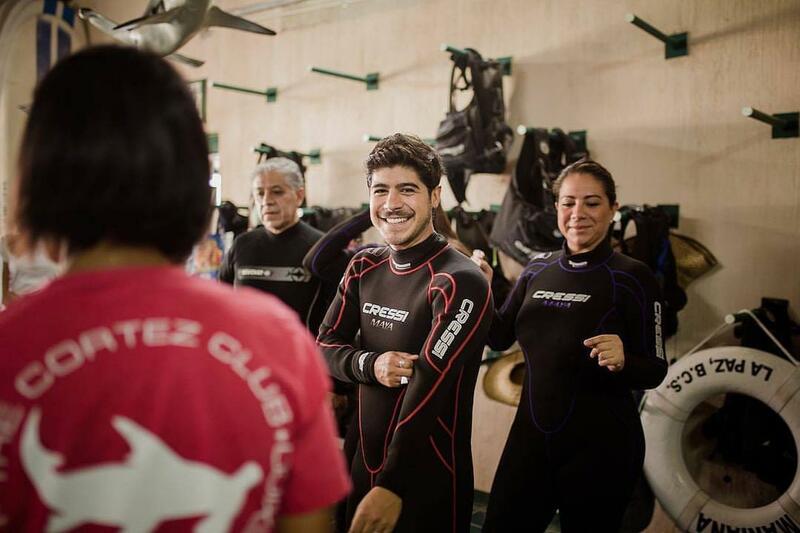 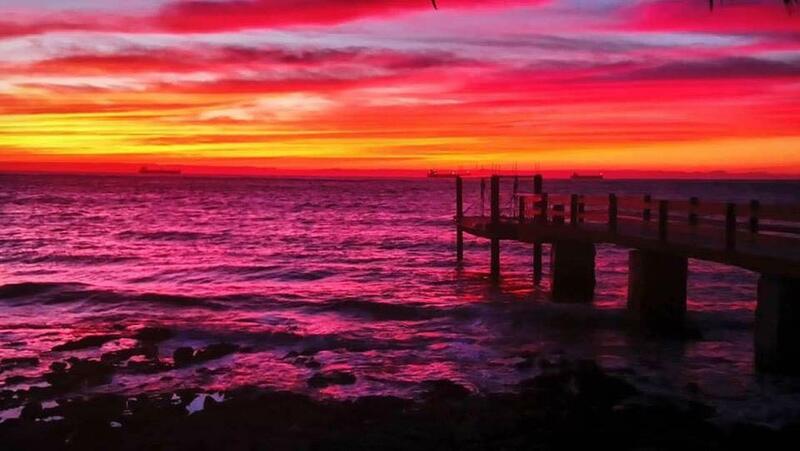 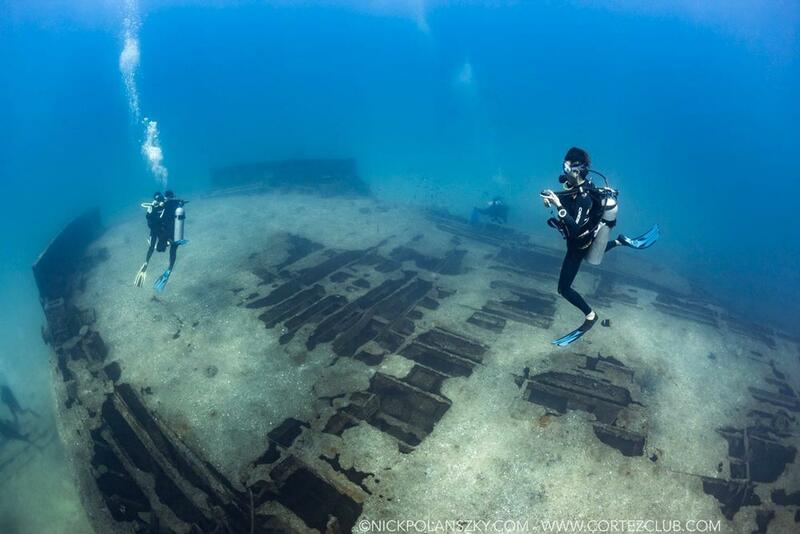 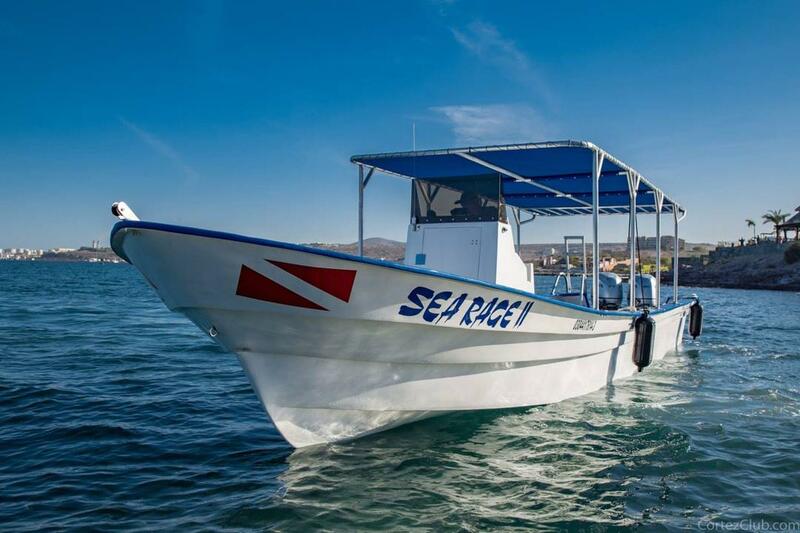 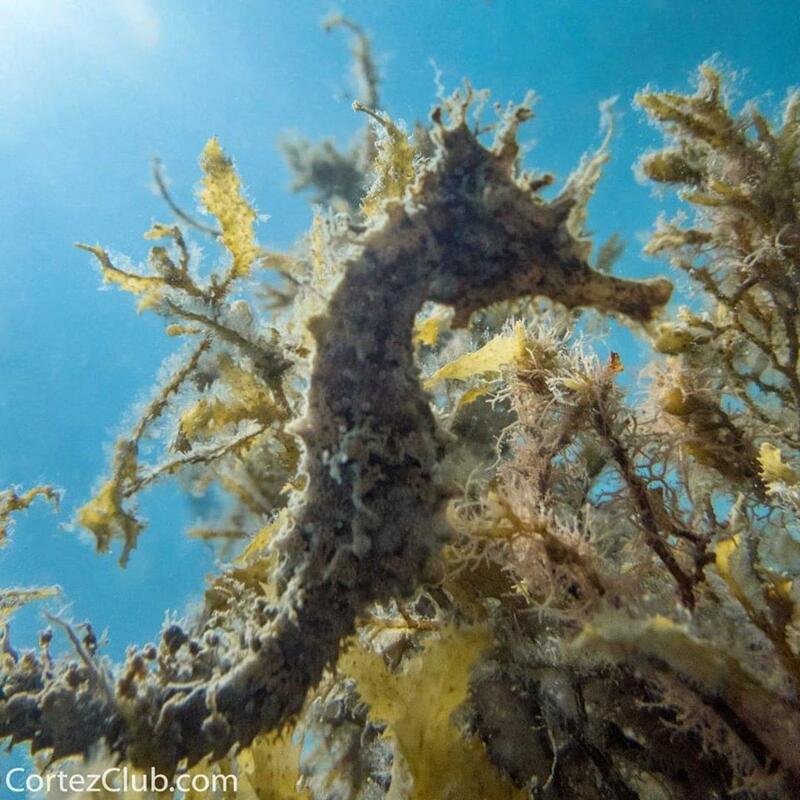 The hotel overlooks the sea and marina, and boasts its own Cortez Club dive center. 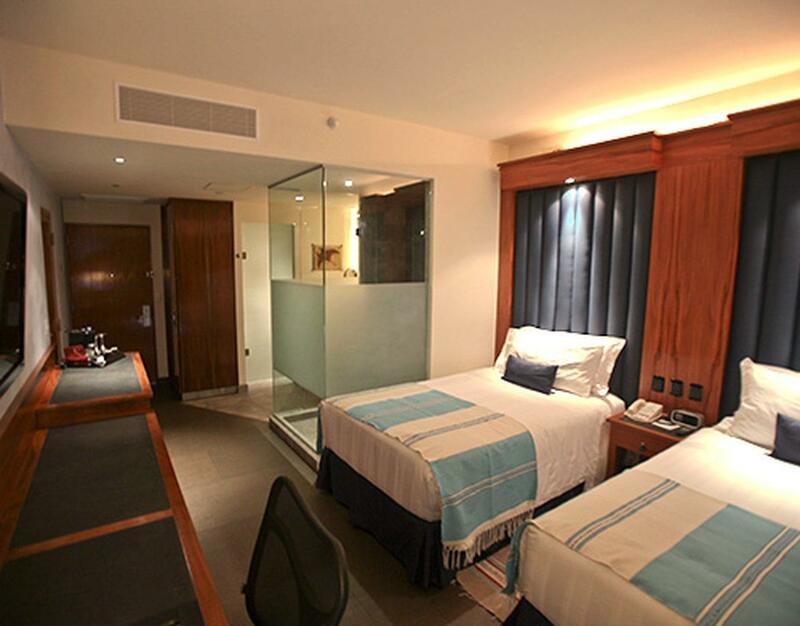 All rooms come with private furnished balconies, free WiFi, 42'' cable TV and a luxurious glass shower. 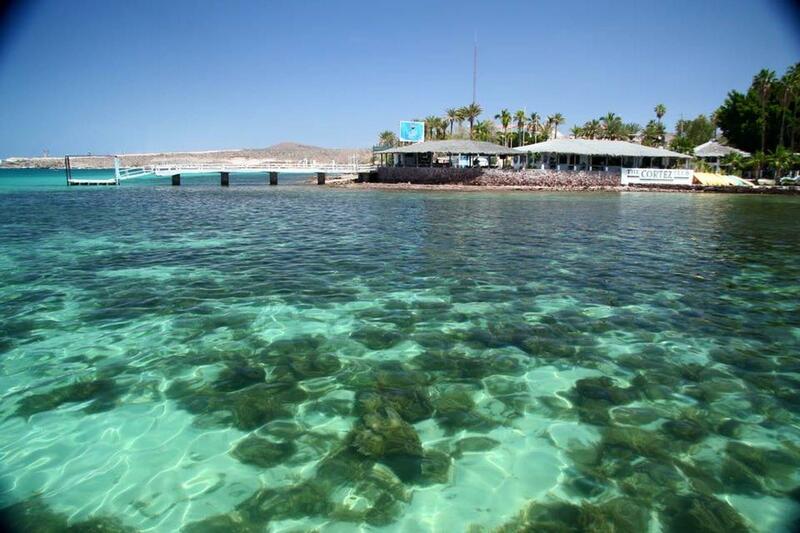 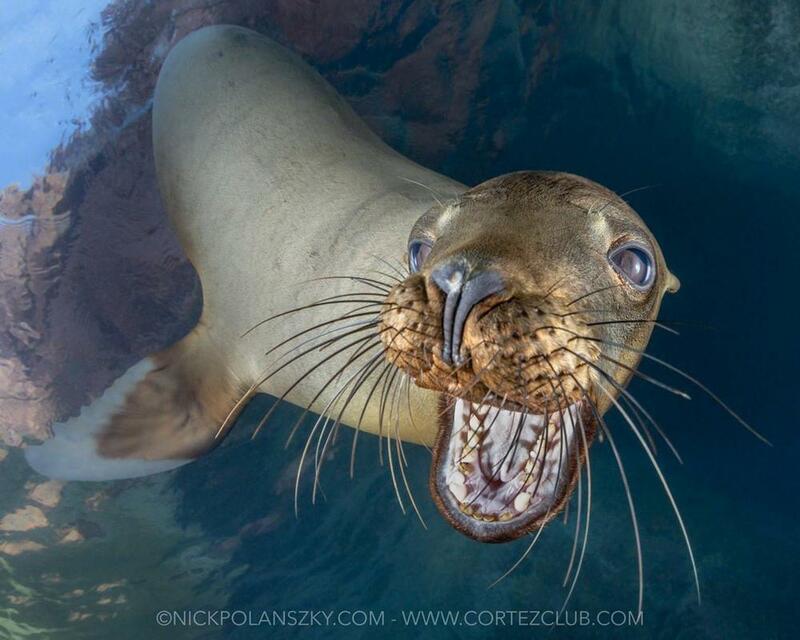 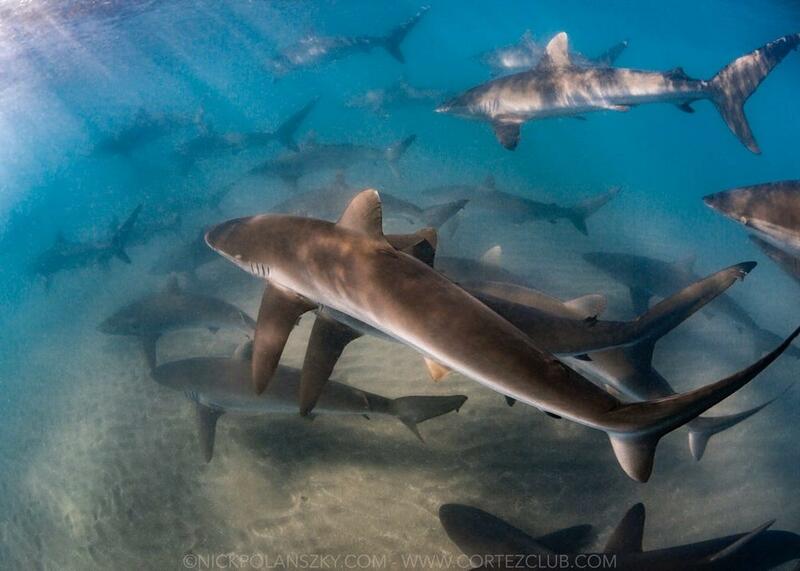 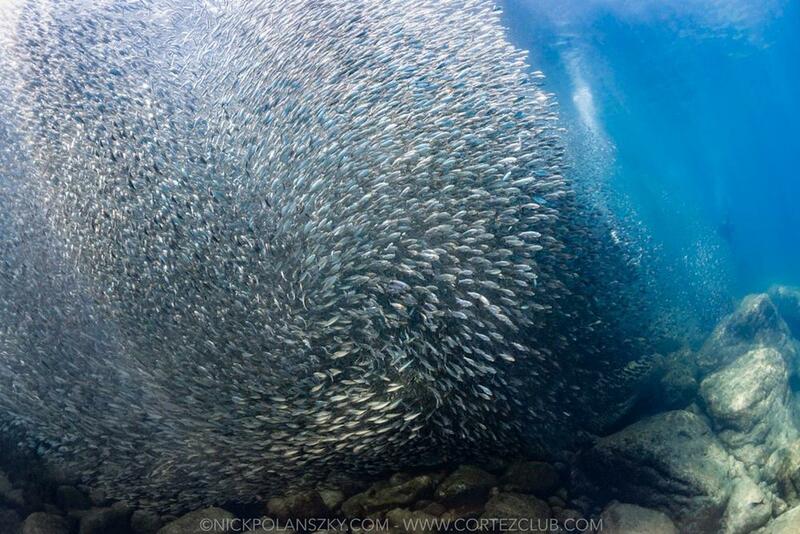 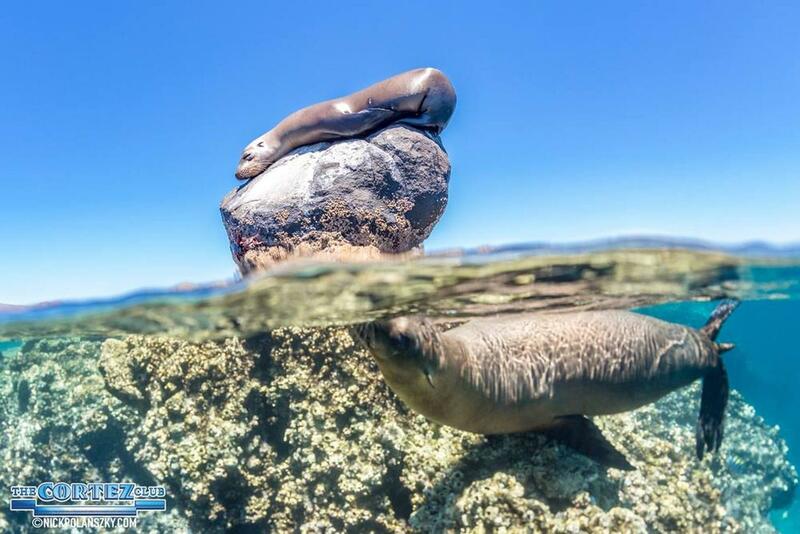 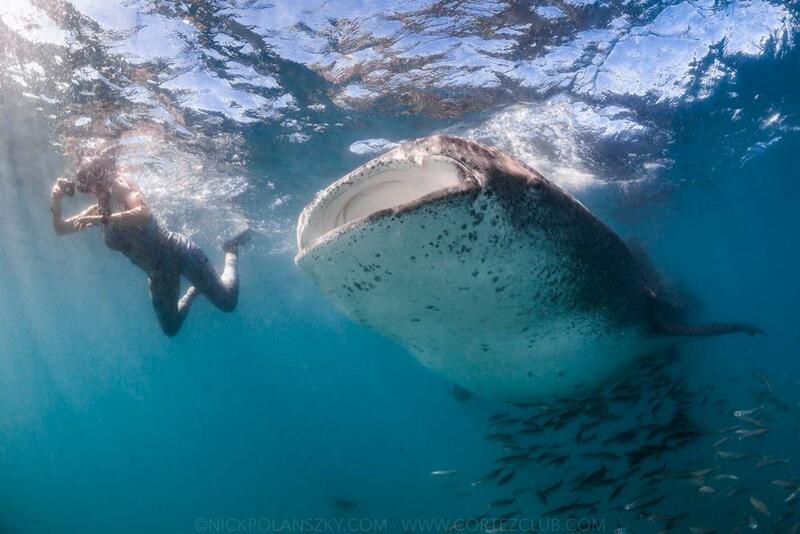 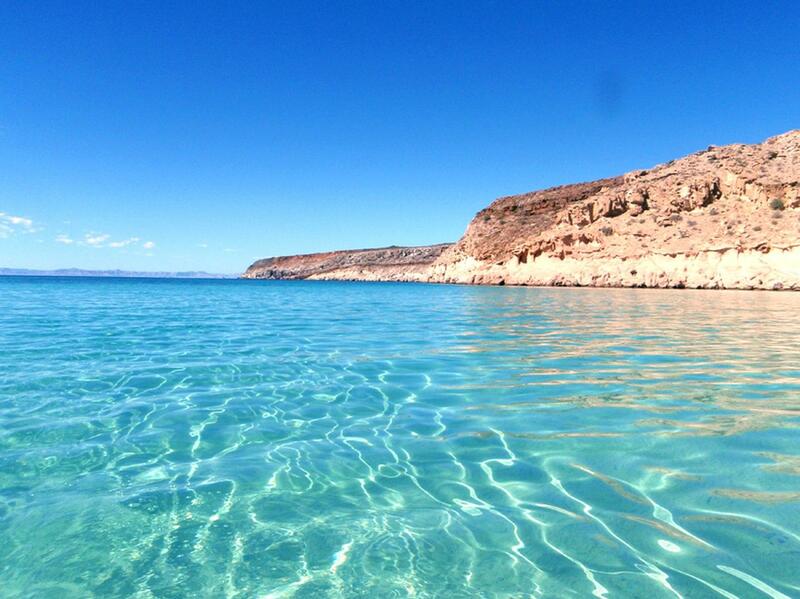 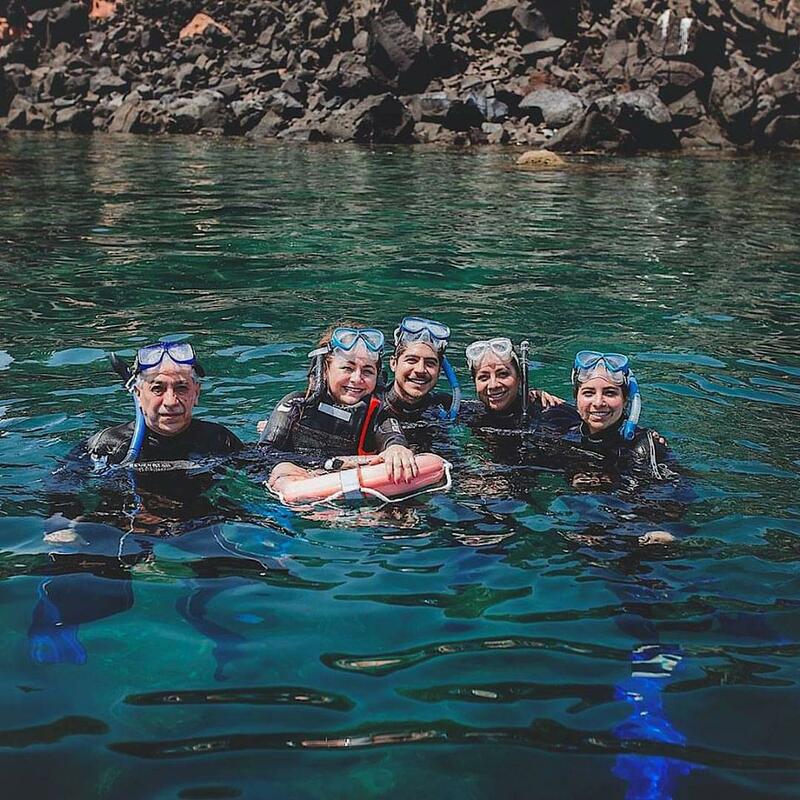 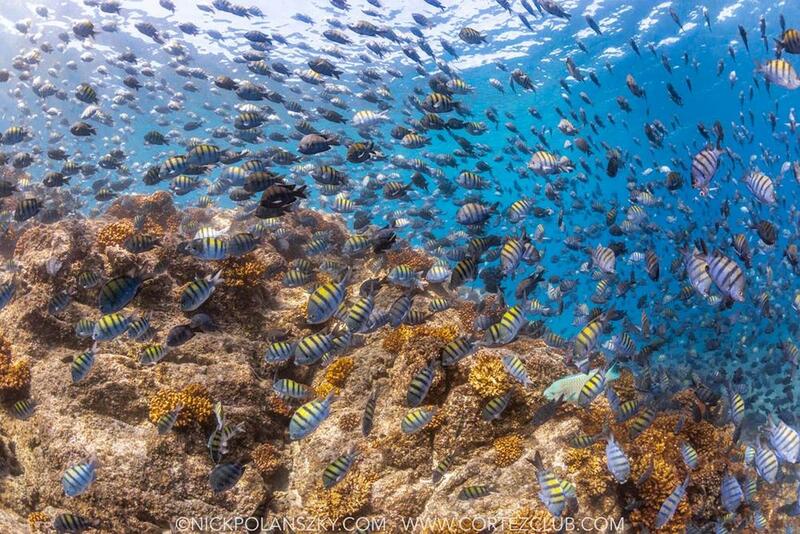 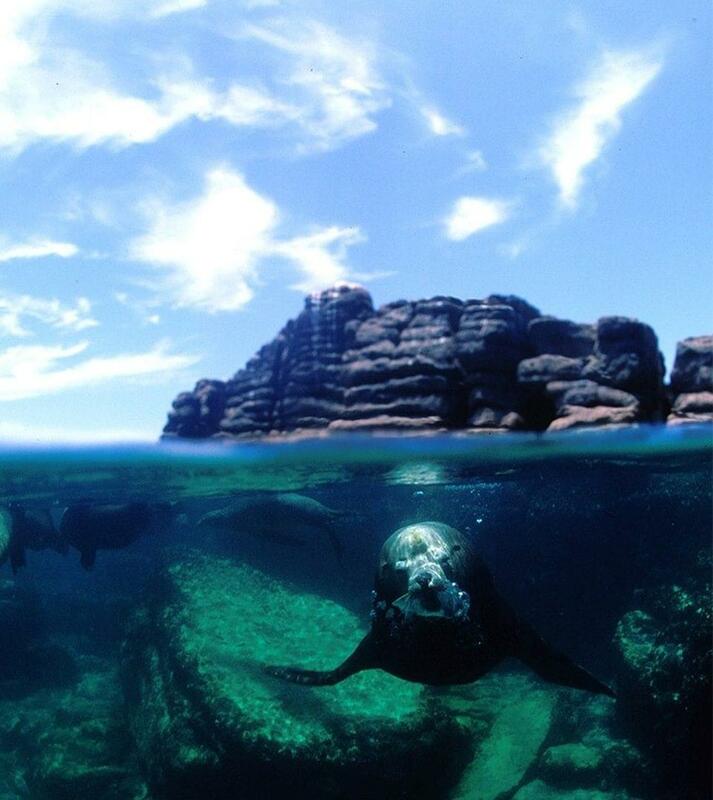 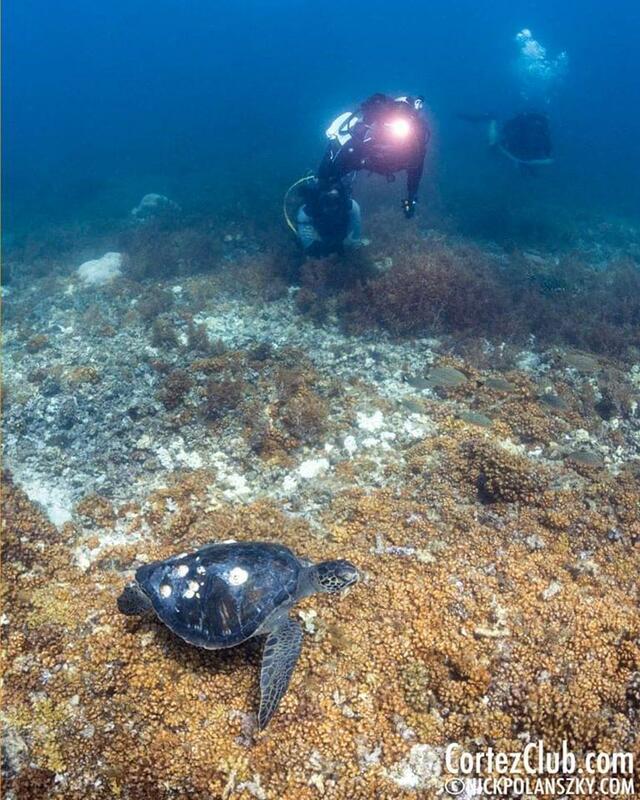 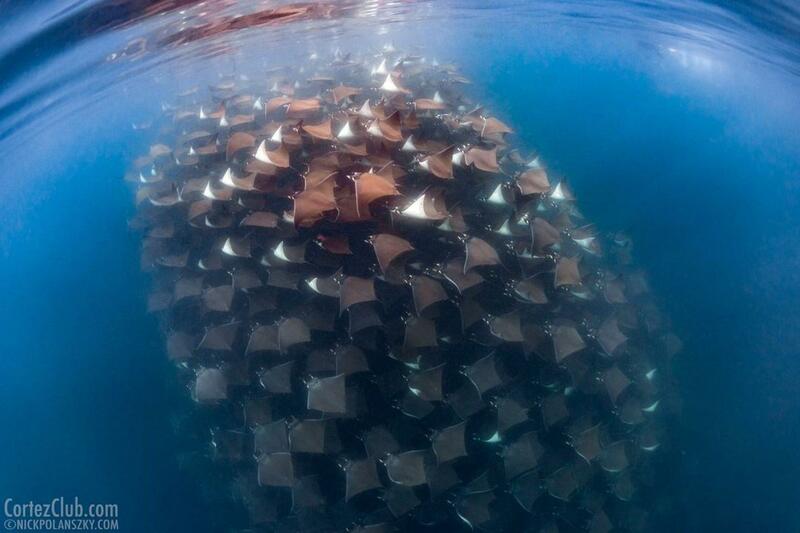 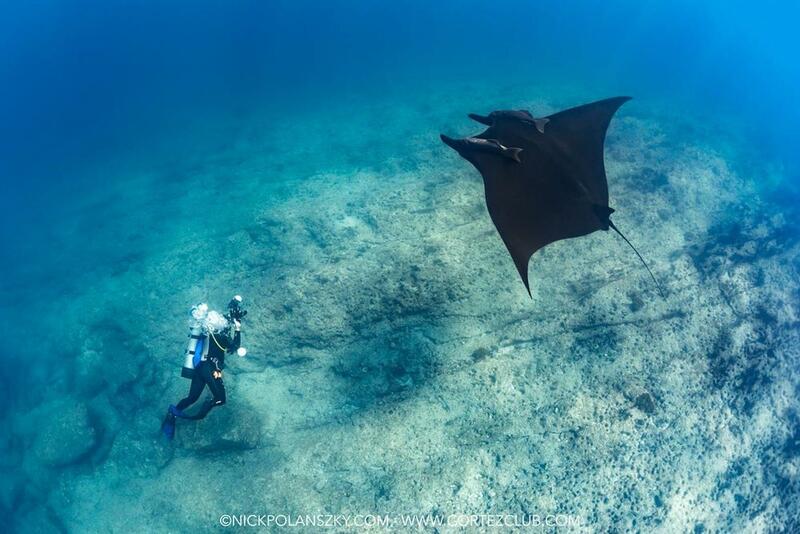 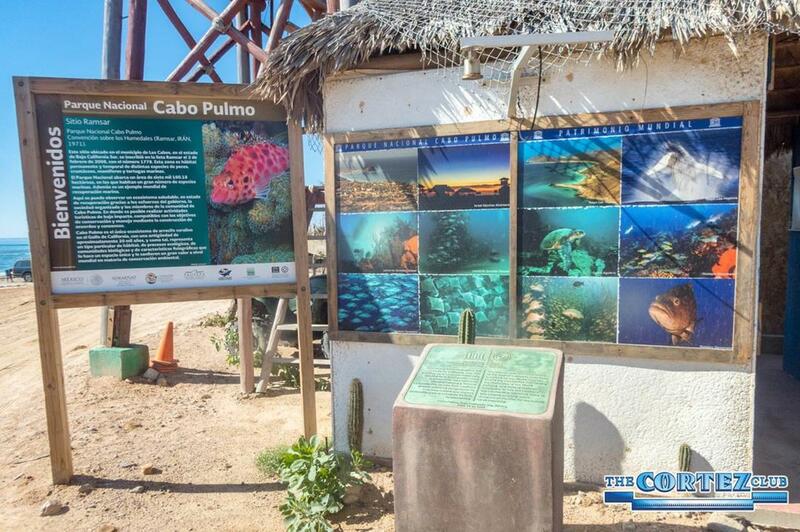 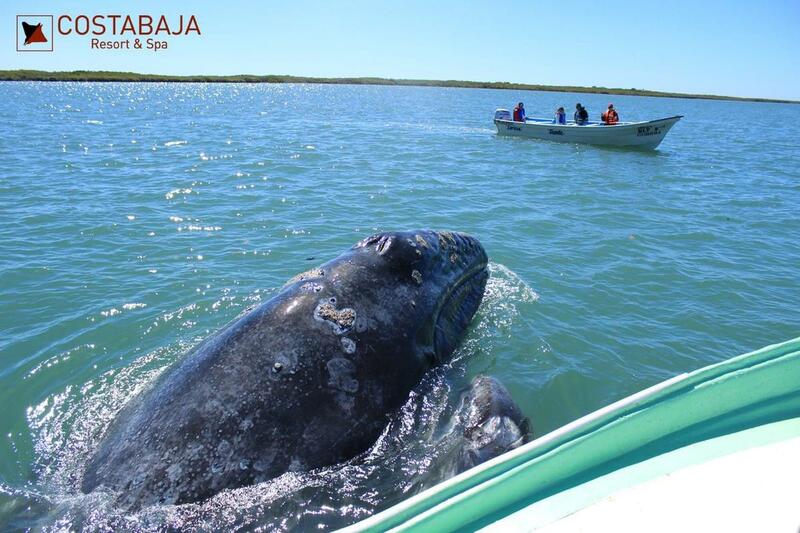 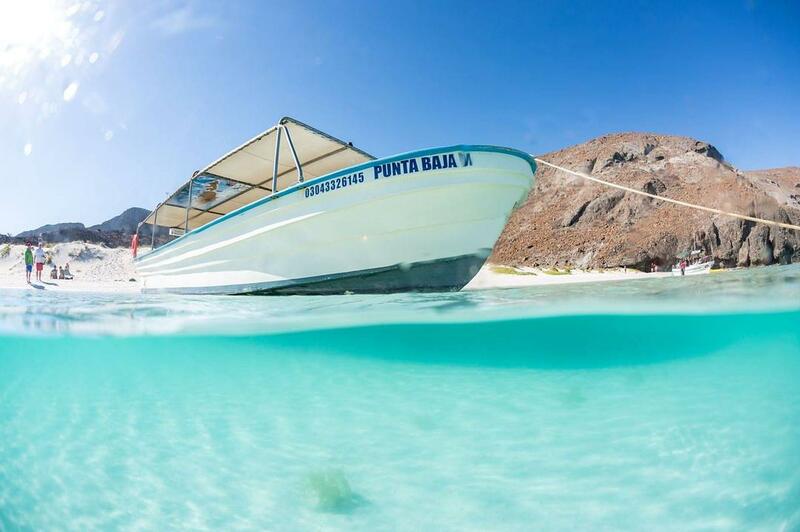 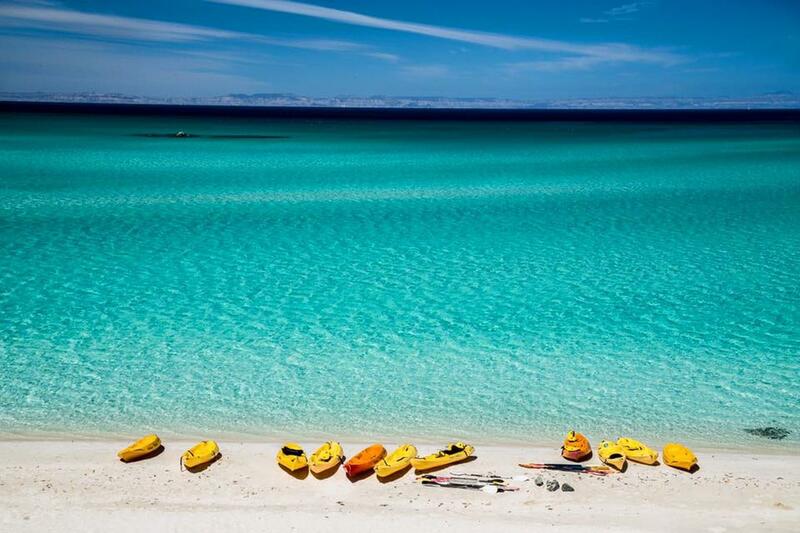 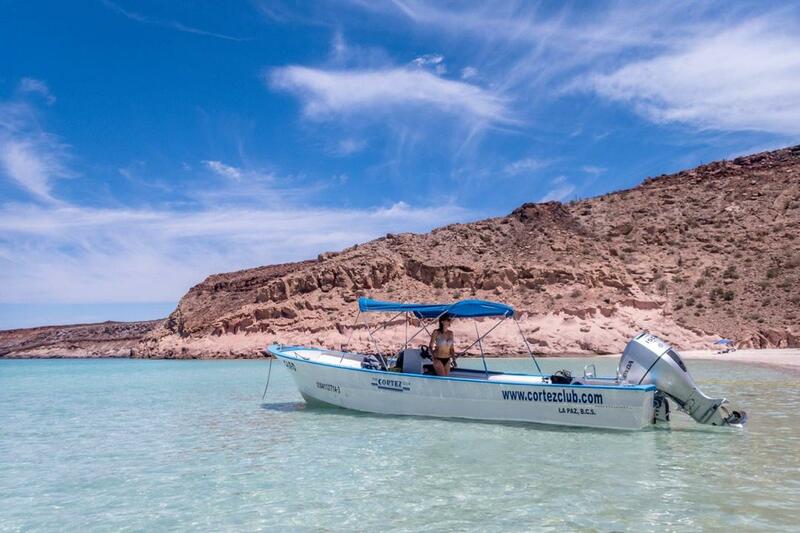 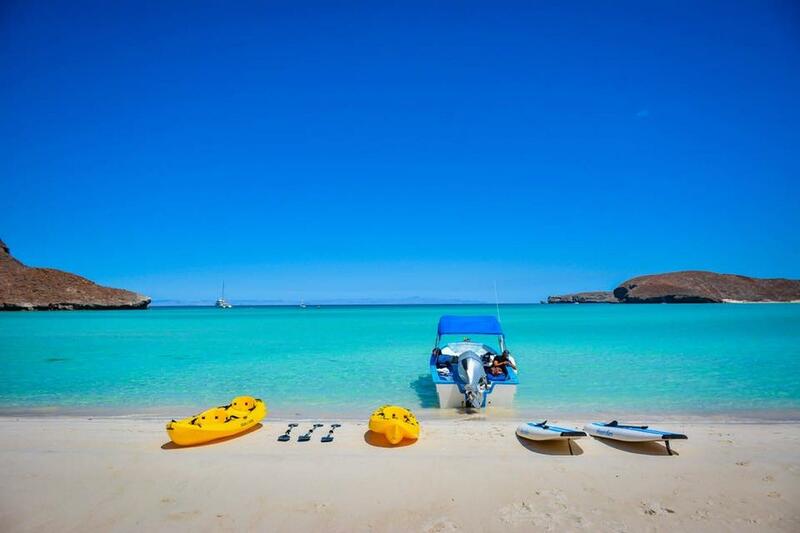 To the north of the hotel is Isla Espiritu Santo, home to the world's largest marine reserve. 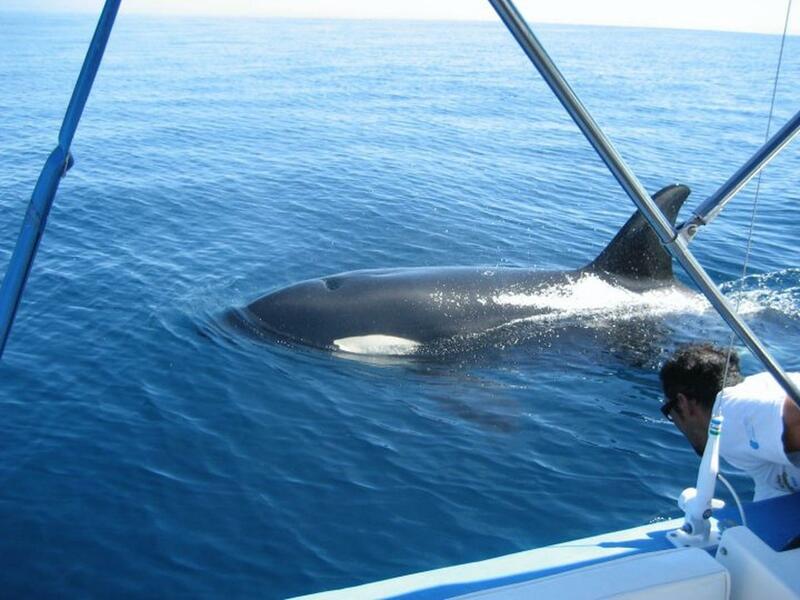 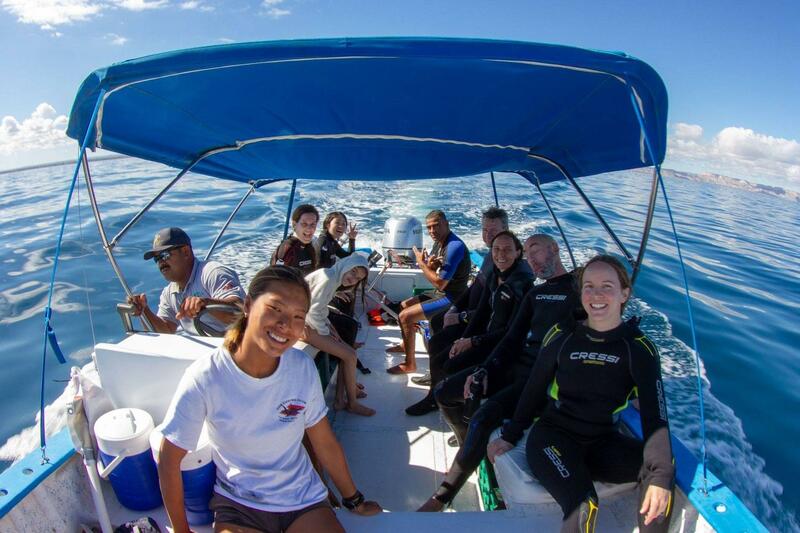 Look out of whale sharks, orcas, mantas, dolphins, grey whales, humpbacks, hammerheads and more! 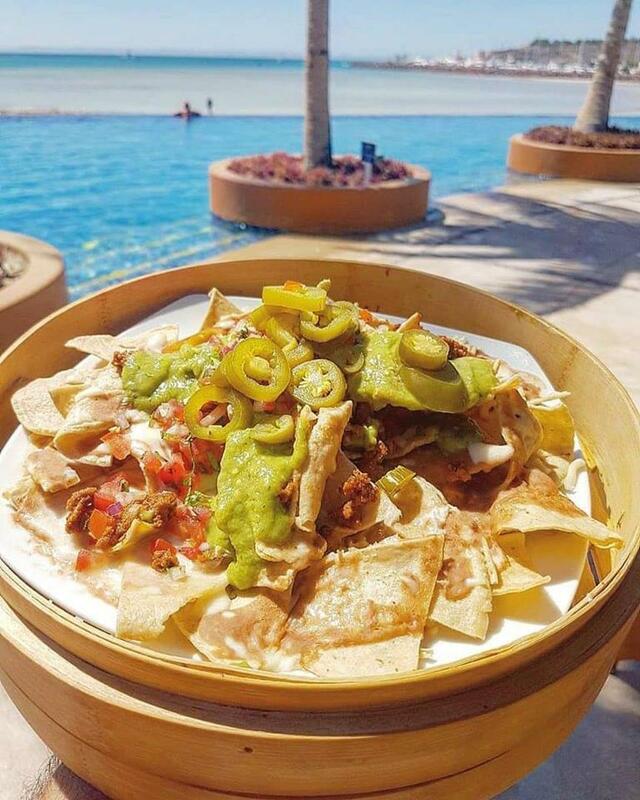 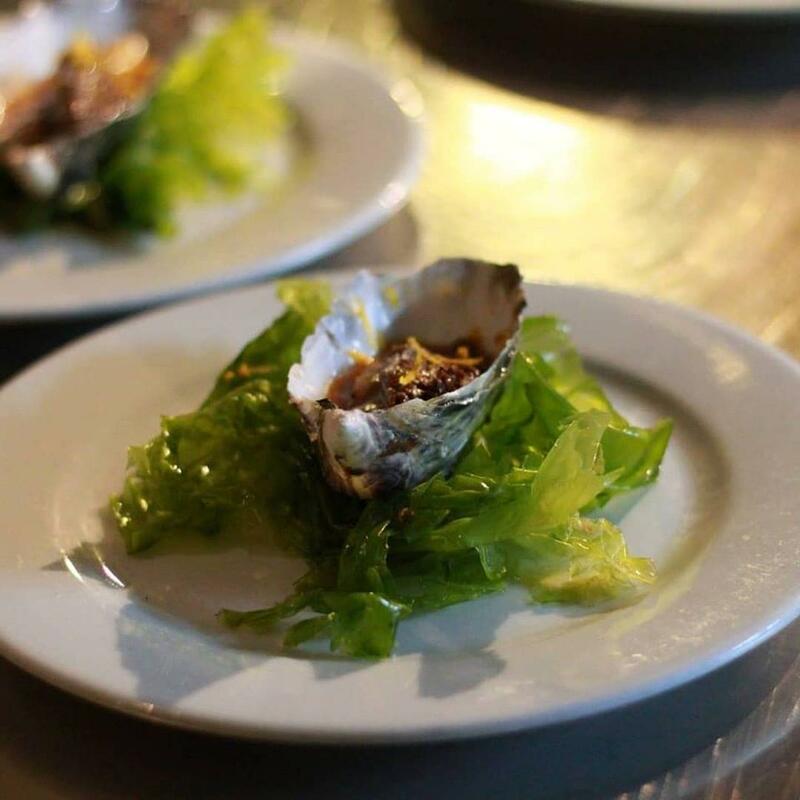 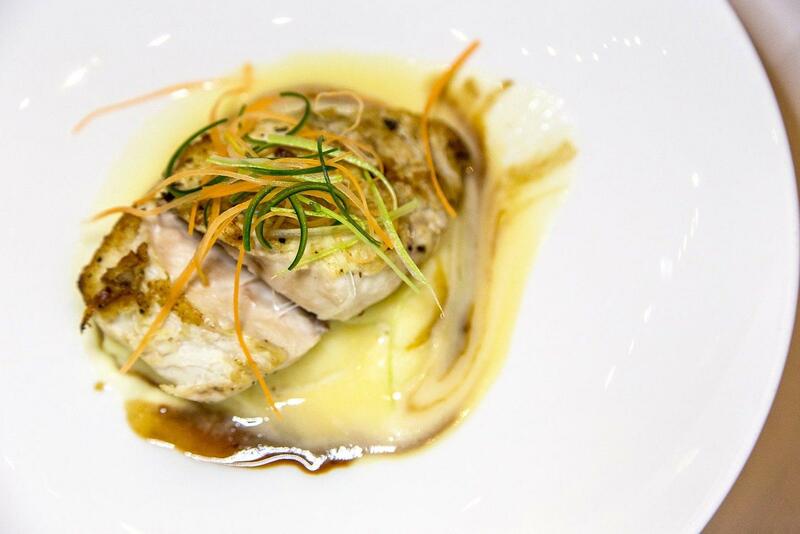 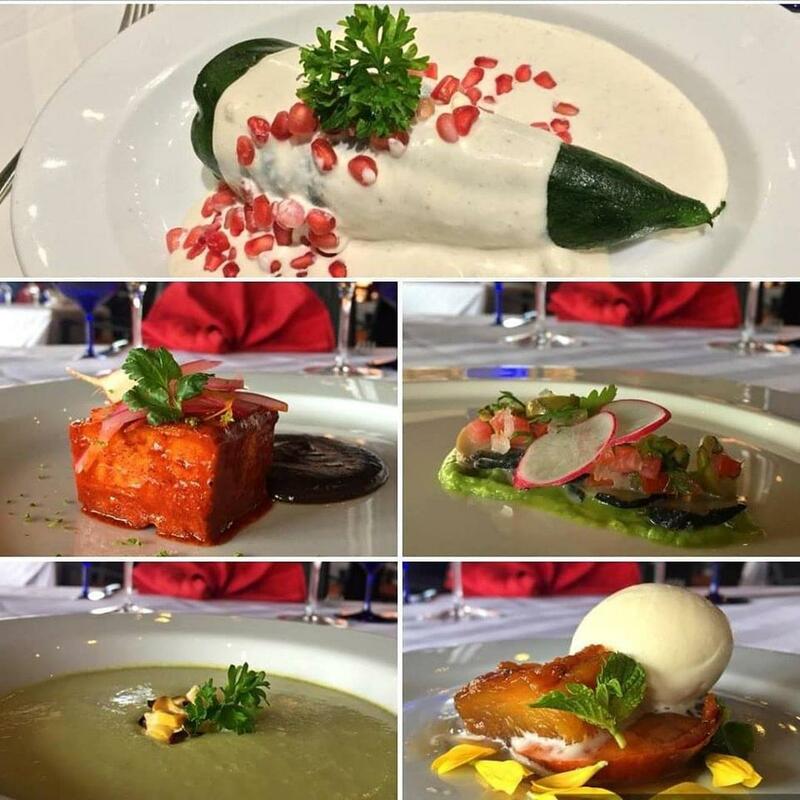 There is a variety of dining options including a sushi restaurant, pool bar and 3 open air eateries with beautiful views.